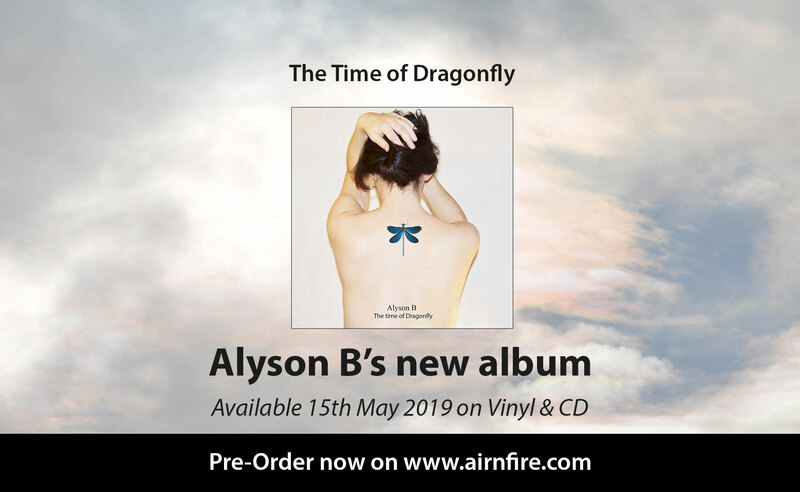 Alyson B's latest album, The Time of Dragonfly, is coming soon ! Pre-order now ! 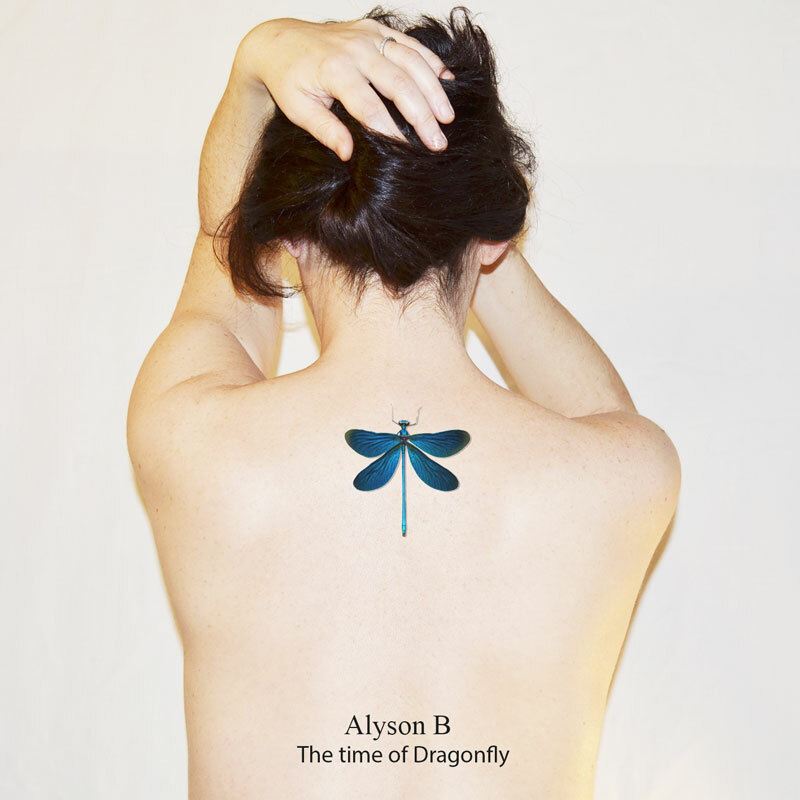 After “Beautiful love Terrible heart”, Alyson B’s music has been focusing on a more mystical and magical universe, leading to a more sensitive, feminine and entrancing dimension. The new titles play great emphasis on the comeback to sound machines supported by guitars with reverbs and languorous vibrato. Strings and brass instruments help to carry along the mystical dimension and give the ambiance the form of a cinematic reverie. Alyson B’s voice, so easily identifiable, has calmed down, still supported by airy choirs, to add more mellowness and magic to her new ballades.